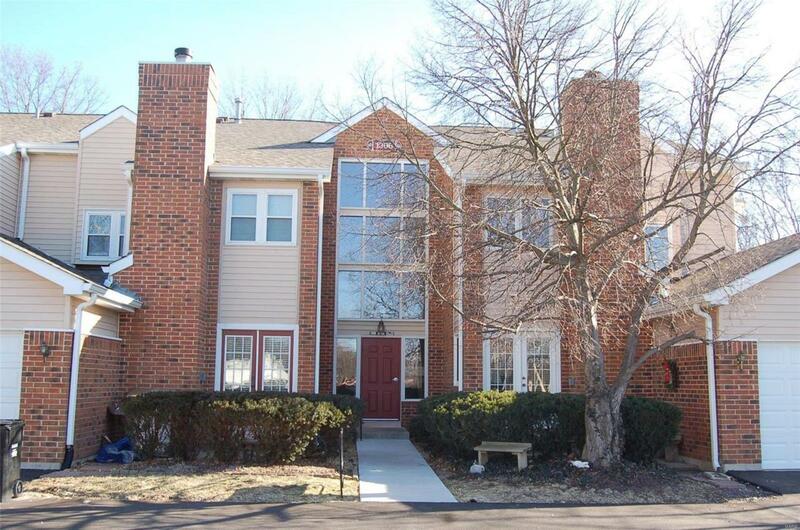 Well maintained ground floor unit in the Hickory Sound Community in Ballwin. 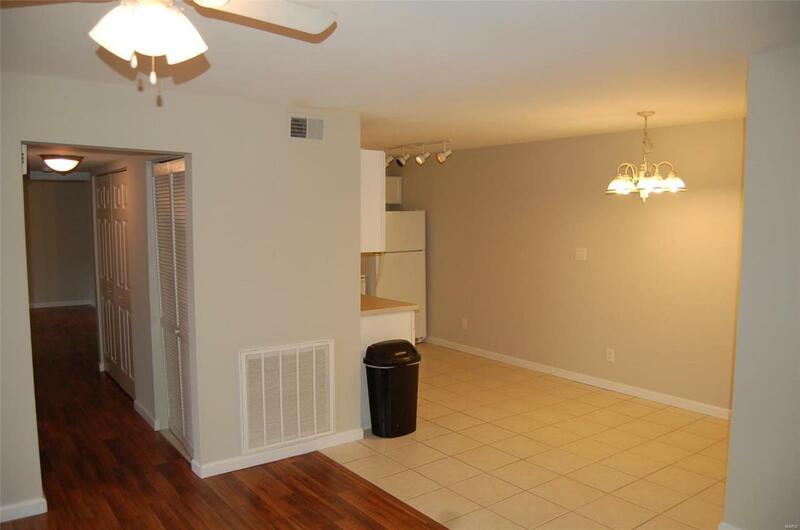 Spacious 2 bedroom, 2 baths, including an eat-in kitchen with all appliances (prefer gas? There's a capped gas line behind the range). 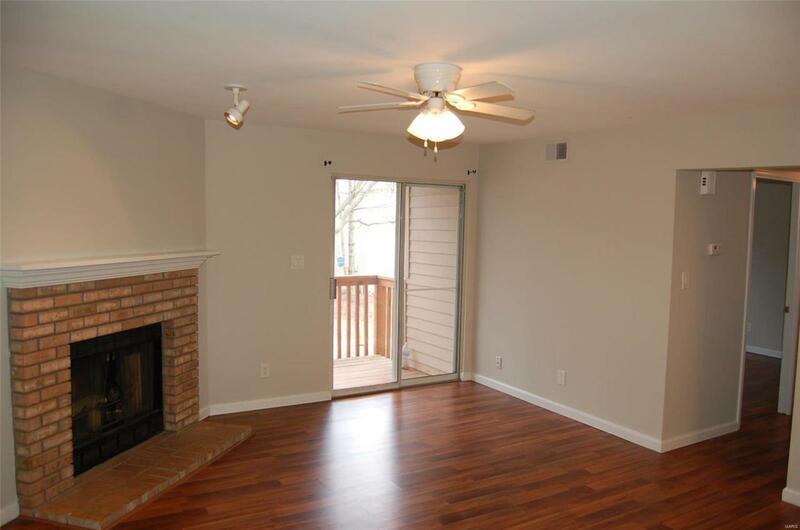 Large Living Room with fireplace and sliding glass doors lead to a NEW private walk out deck with storage closet. HUGE Master Suite with walk-in closet. In unit laundry with new Washer / Dryer included. Beautiful dark laminate flooring throughout, new windows and fresh paint. Walking distance to the community club house, pool and tennis / basketball courts, AND to Ohlendorf Park. Theres a reserved parking spot (#36) and plenty of guest parking. Conveniently located to shopping, restaurants and major thoroughfares. 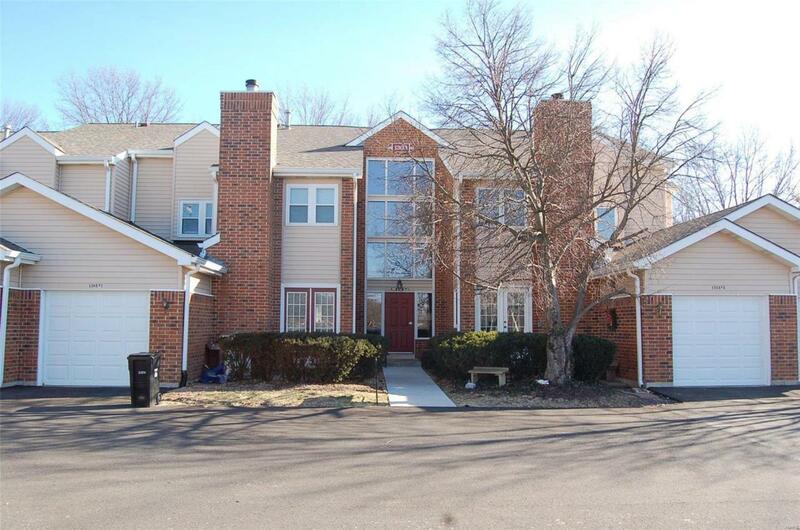 These units dont last long, come and see it!